Three two-year-olds races including the National Stakes Listed Race at Sandown. All those entered at 6:35 Sandown are significantly entered. Take a look at the race here. EBF Fillies' Stakes (Plus 10) Class 5 2yo. Ten juveniles take part on good to firm ground. Just the one significant entry here being Mark Johnston's Diviner. This daughter of Charm Spirit was fancied on debut at Salisbury but didn't show in the heavy ground. A cheap yearling purchase, but a good-looking type. There was very good money for her second start at Wolverhampton when striding five-lengths clear of the field. That race was an auction class. To be fair, it didn't look the strongest of races although time will tell the truth. There was a lot to like about that performance. We can pretty much guarantee this bay filly will lead from a low draw. That will give in-running punters plenty of time to consider trading if they so wish (not my kind of bet). A small win penalty makes life a little harder. A couple of horses here worth noting for their statistical chances. Second Generation cost just £1000 at the breeze-up sales but fancied on debut for James Tate. She ran over course and distance but little went right that day when stuck behind a wall of horses. A few of Tate's juveniles have looked either limited or ring rusty this year but I would keep an eye on the betting. If fancied in the market, has decent each-way claims. If very weak - best watched. Michael Bell has sent out a good few two-year-olds this early season. 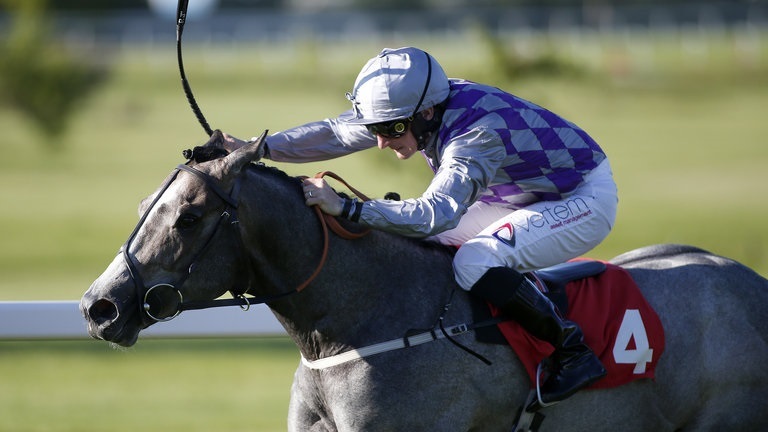 Artair has won well at Yarmouth and heads to Sandown for the National Stakes Listed. Stage Play is a grey daughter of Oasis Dream and the mare won at Listed class and placed at Group 3 (cost 160,000 euros as a foal). Stage Play ran at Ascot on debut over the minimum trip. She showed pace before tiring in the closing furlong. The stats indicate this filly has sound each-way claims if priced 13/2 & less SP. Posh Perfect showed little ability when racing at Ripon on debut when made favourite. Richard Fahey has a very good string of two-year-olds and if this horse is strong in the betting I would be quite fearful. Conclusion: A race of interest. A few of these, above, have some chance although they could make it a competitive heat. I would let the betting settle before jumping in.